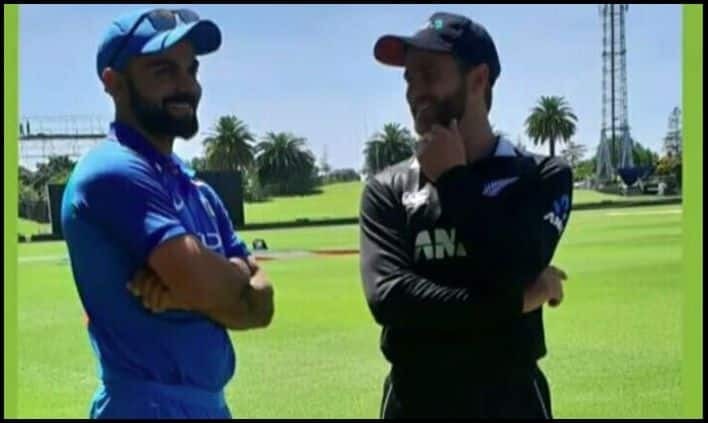 Ahead of India's first One Day International against New Zealand, Virat Kohli and Kane Williamson- skippers of their respective teams have heaped praise on each other. 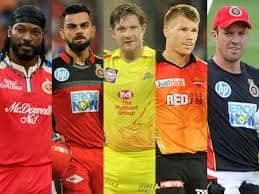 Ahead of India’s first One Day International against New Zealand, Virat Kohli and Kane Williamson- skippers of their respective teams have heaped praise on each other. 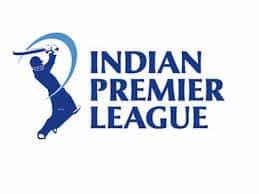 The first ODI between the two teams will start on 23rd January at 7:30 AM IST at Napier, New Zealand.